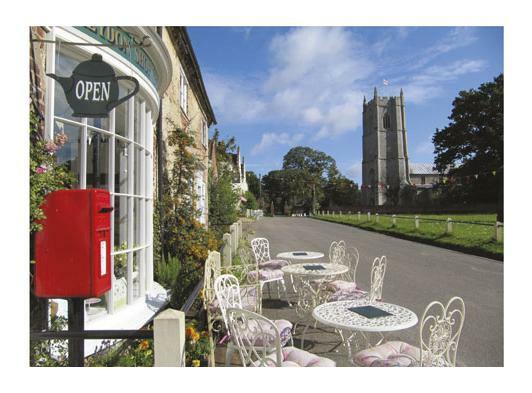 WELCOME to the idylic village of Heydon where Jamie & Cindy invite you to relax in their traditional tea shop and enjoy a delicious cream tea or sample one or more of their homemade cakes and scones. Or perhaps you would like something a little more filling, a home-made soup or a light lunch from the menu. Please note we will be closed from Monday 3rd February to Tuesday 18th February 2014 inclusive. Open again Wednesday 19th February at 10am. 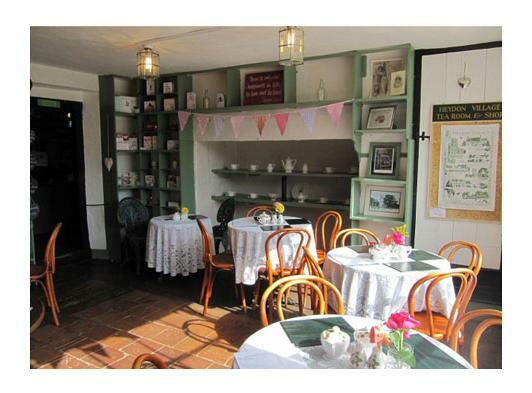 We apologise for any inconvenience this may cause and look forward to welcoming you to our tea shop in the Spring. We are very passionate about the food and drink we produce. Almost everything we serve is made by us on the premises. Ingredients are sourced from local suppliers wherever possible. Robertsons Butchers in Reepham supply our meat. The bread we serve with our soup and patés is from Husk bakery here in Heydon. Pork pies are from the award-winning Brays Cottage. Norfolk Cordials supply our juices and cordials and Crush supply the rapeseed oil that we use in our cooking. 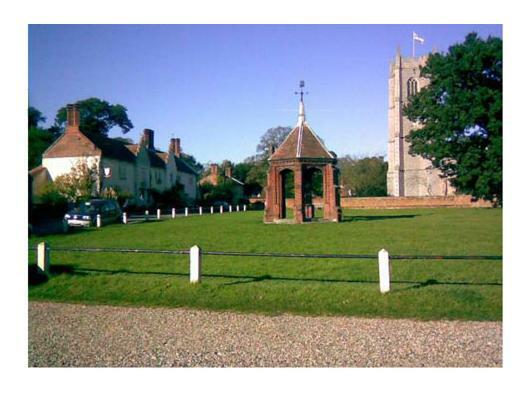 the Village Green with its well. Unchanged by new buildings since 1887.